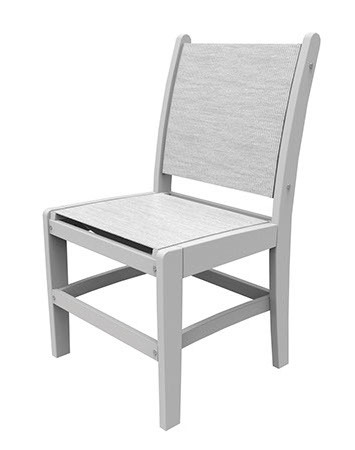 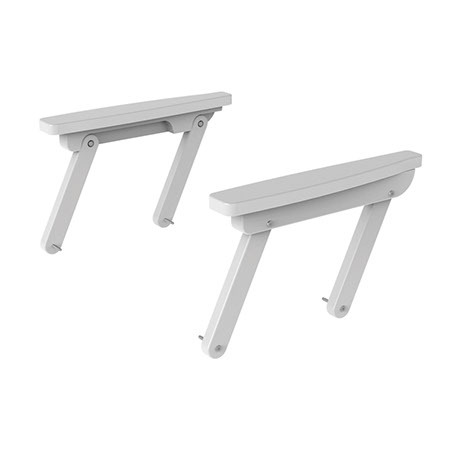 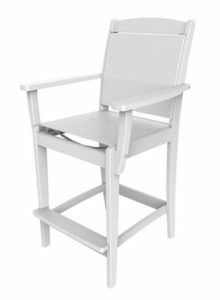 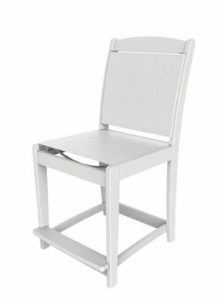 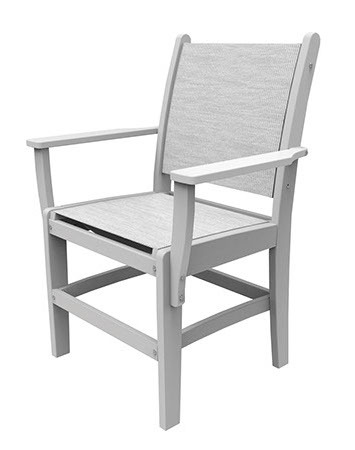 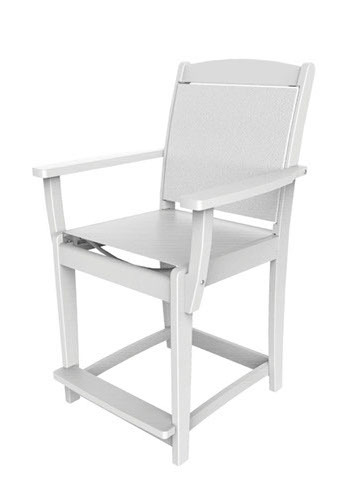 The Maywood Sling Bar Chair has a generous flat seating surface, slightly angled back, and can be used with any of Malibu Outdoor Living’s dining tables. 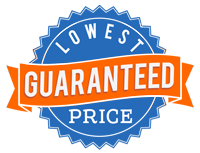 All Malibu prices reflect wholesale prices to the hospitality industry. 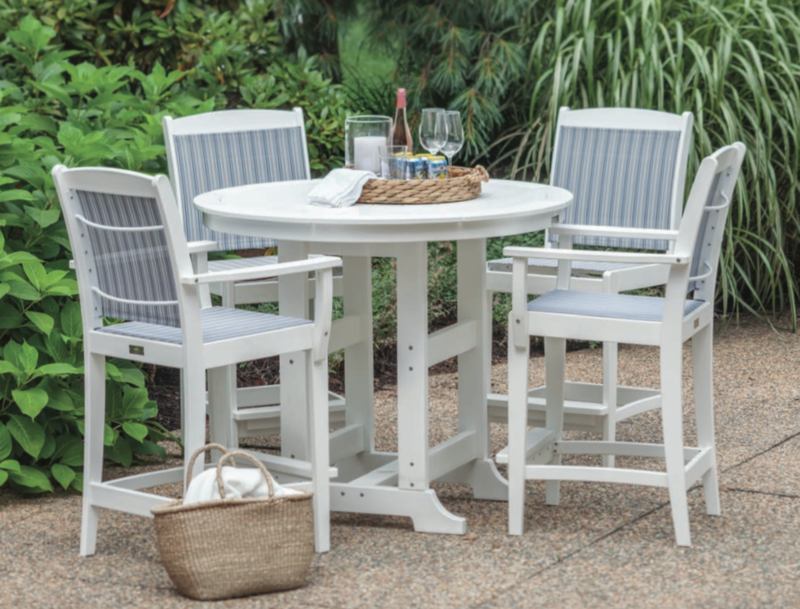 At Malibu Outdoor Living, their brand is your assurance of the highest quality all-weather outdoor furniture, utilizing the finest eco-friendly materials available. 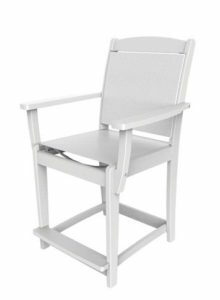 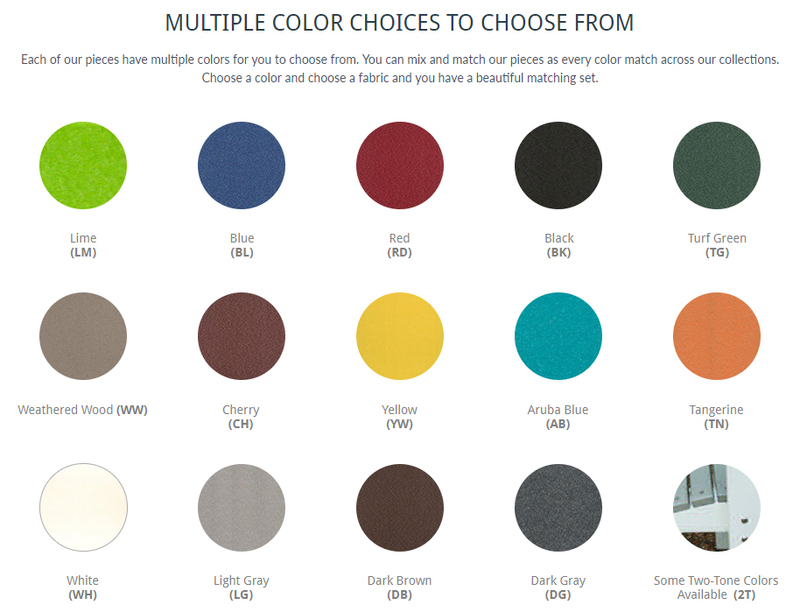 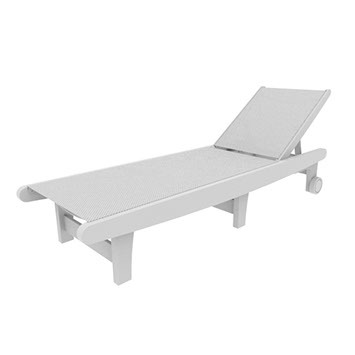 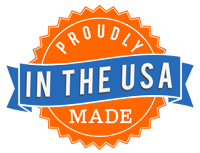 The entire Malibu Furniture line is made in the United States, manufactured from recycled dairy and detergent bottles.